Sinking your toes in the hot sand is a must in Summer, which is why we partnered with Havaianas for this post showcasing beaches that need to be on your vacation bucket list. Sitting beachside is a complete refresh, so set a date to use those neglected vacation days and hit one of these stunning beaches. The long lengths of sand are all found in the US, making travel easy. Pack your favorite flips, swimsuit, and camera, and travel to a secluded spot for long beachside walks or a more popular shore made for people-watching. 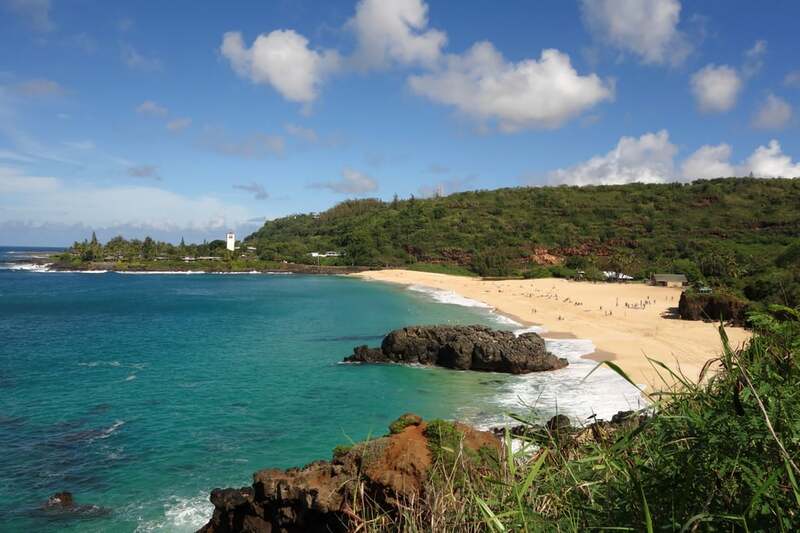 Beach tip: The water changes often, with calm waters for snorkeling one day and crashing waves the next. But the cove provides stunning views and warm waters that are enjoyable no matter the conditions. Beach Tip: Surrounded by a boardwalk and shops, you can spend the entire day lounging on the beach while enjoying the local scene. It is a popular spot, so be prepared for crowds. Beach Tip: The calm waves and stunning landscape combine into a Summer destination that's so relaxing. Make sure to check out one of the several lighthouses along the stretch. This is a family-friendly destination that's also pretty low-key. 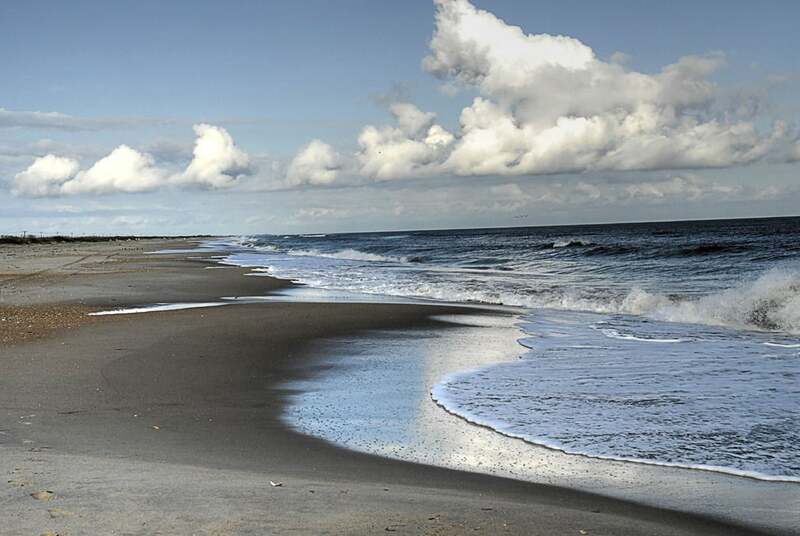 Beach tip: This stretch of beach is known for over 250 different types of shells found within its sands — which is a day of strolling in itself. But you can also check out all the fish and birds that call the beach home too. 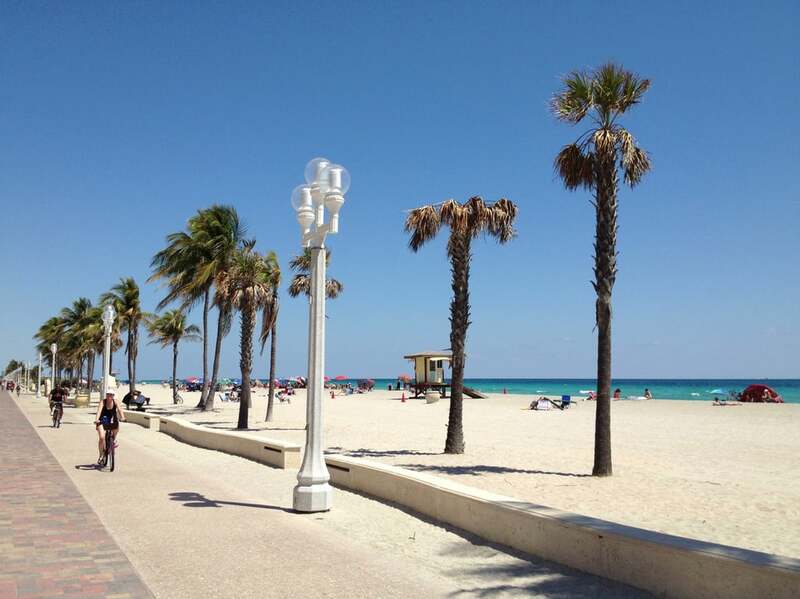 Beach Tip: The beach is located within walking distance of town, with shopping and cute bistros close for checking out. 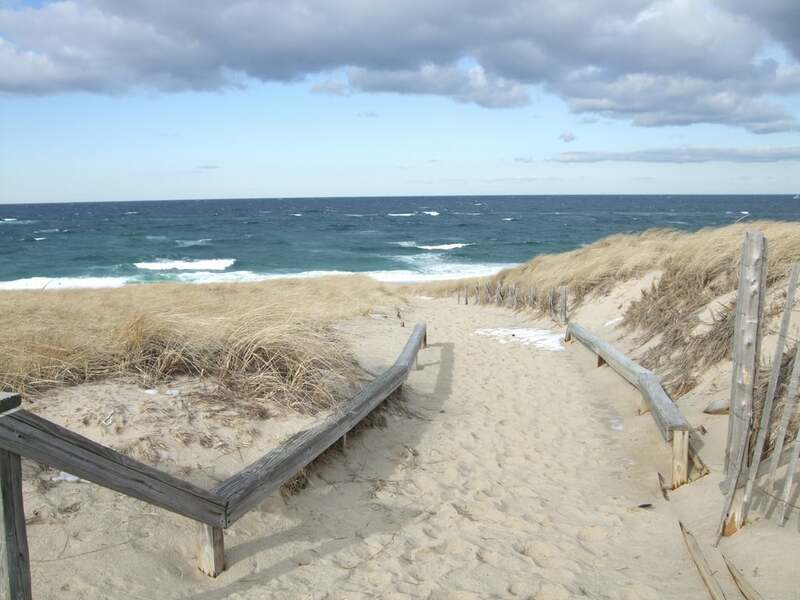 But this long and wide beach is so stunning that you might not get off the sand. It's popular from May through September, but there's enough room for everyone. 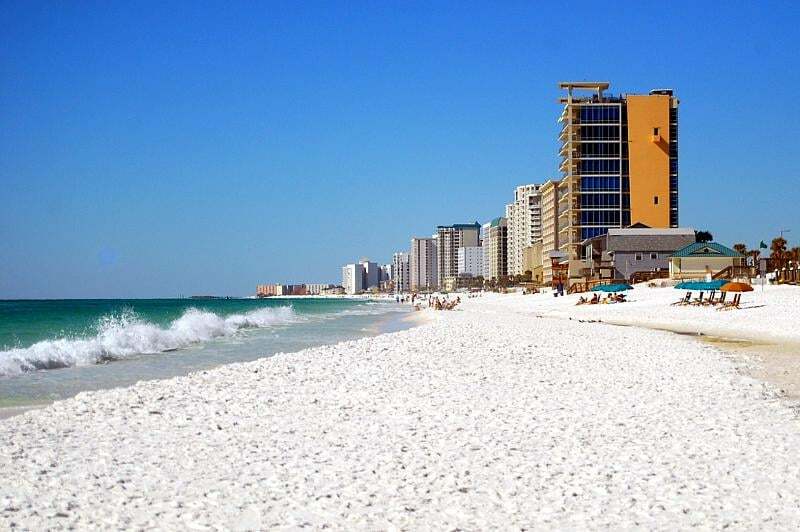 Beach Tip: With resorts right along the bright white sand, you can turn a visit to this beach into a relaxing vacation. Be prepared for a crowd, so bring your mirrored shades and people-watch. 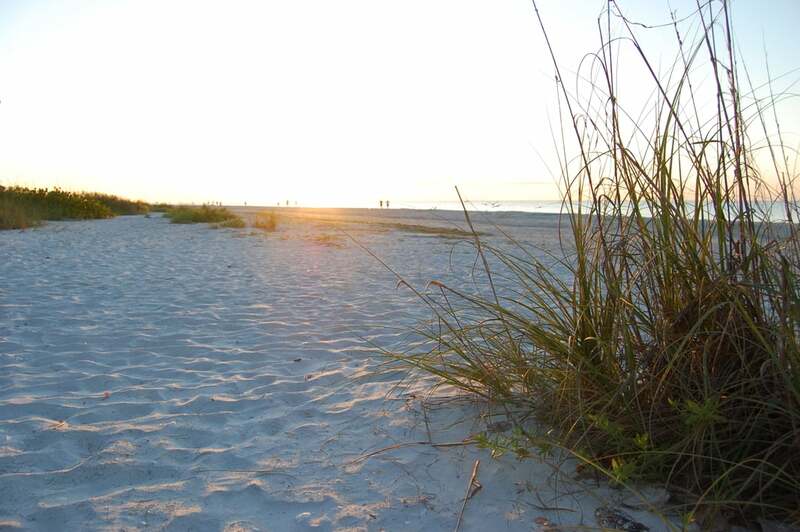 Beach Tip: There are nine miles of stunning beach to explore, so plan to stroll the day away when visiting. It's also home to an annual sand castle building festival each Summer, making it a must for any enthusiast. 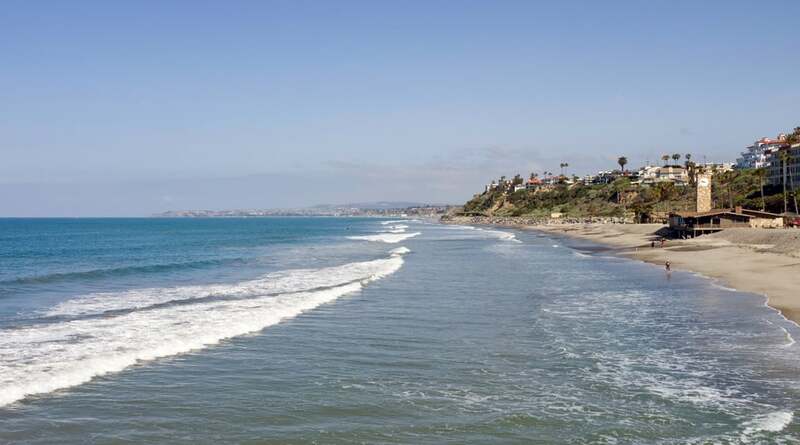 Beach Tip: This stretch of sand is located down the hill from the town of Del Mar, with public parking next to the water. Walk the pier, eat at a beachside cafe, or watch the surfers. 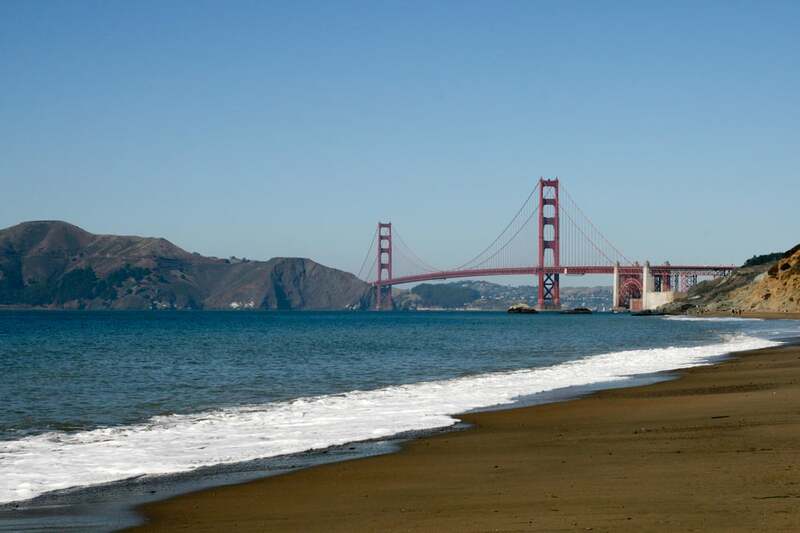 Beach Tip: This isn't the warmest of beach destinations, but you get amazing views of the Golden Gate Bridge and the surrounding Marin Headlands. Bring a sweatshirt, and you'll be fine. 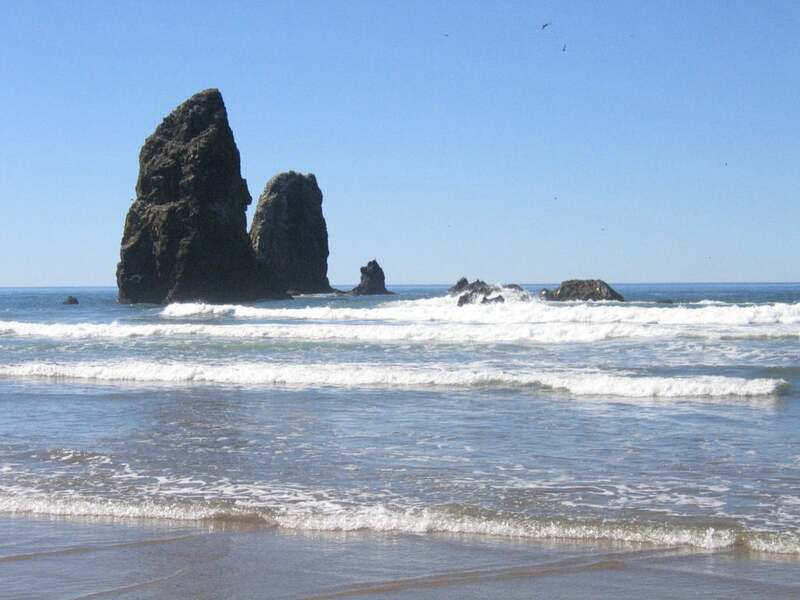 Beach Tip: Hit this beach from June to August for seal watching, jumping in the warm waves, or even bringing your dog. 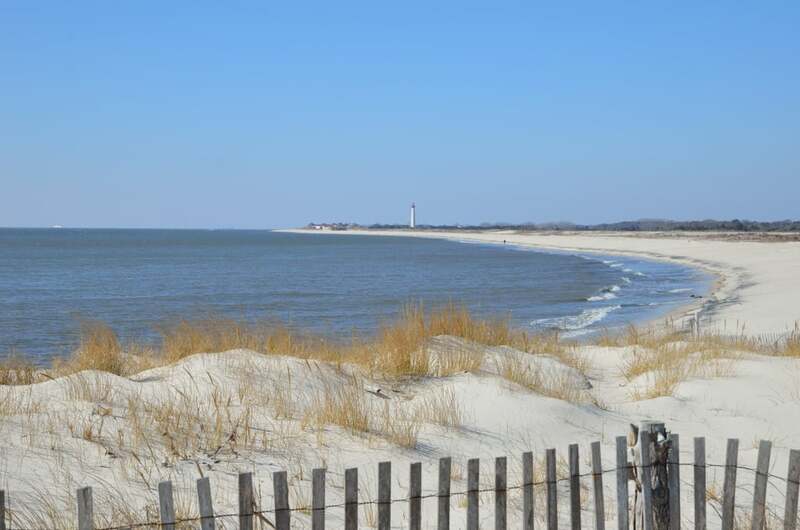 Race Point is a big beach that offers tons of space for Summer visitors. Beach Tip: Sure, these sandy shores are stunning during the day, but the dramatic sunsets are what you need to check out. Plan a beachside barbecue and then toast the setting sun with friends. Check out the newest styles from Havaianas here!